A series of flamenco dance exercises using the shawl or "mantón". 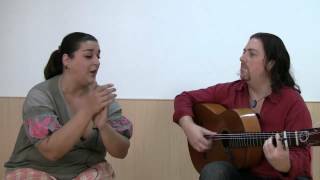 This profesional flamenco group explains how they develop a solea por bulerías number step by step. They cover the guitar accompaniment for singing and dancing, as well as how to sing for the dancer. This "bata de cola" class requires more advanced techniques. Choni explains different types of grabs, half turns and changes from one leg to the other you can perform with the bata. 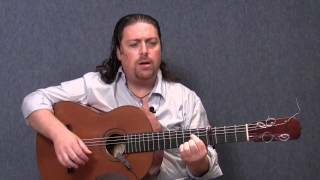 This flamenco guitar and singing class covers the tangos styles from Triana and Extremadura. 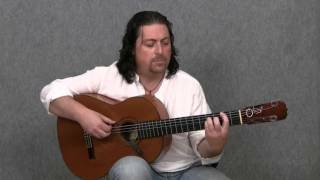 Tino explains how to change between major and minor tones, and how to play with rhythm when accompanying a flamenco singer. This flamenco dance class covers basic techniques for the bata de cola, a traditional flamenco dress style. You'll learn how to slide the dress along the floor and how to bring it to rest in front of you. Basic flamenco dance techniques you can add to your daily warm ups to better your footwork, arms, turns and marking. This class will help you understand the basic footwork techniques of flamenco dancing. Even if you know some already, this lesson will help you refresh the basics with clear explanations of the techniques. 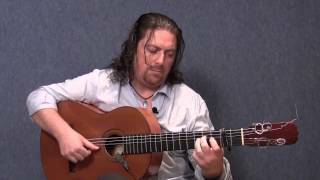 Flamenco guitar exercises for mastering the rhythm of the fandangos style, along with some variations on it. 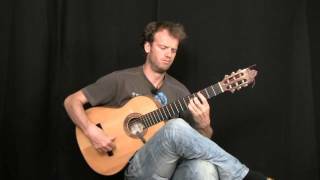 Tino explains his guitar lick for the tangos style, in real time and then slowly, so you can learn it easily. 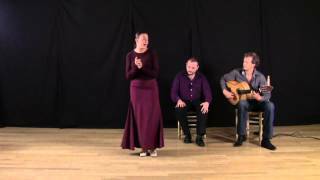 La Choni explains how to design and dance in the martinete flamenco style, step by step, with singing. 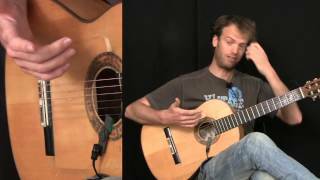 Tino explains, in detail, how to play two licks of bulerías, a popular flamenco style. 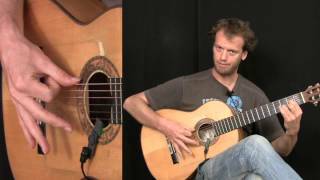 Learn how to do three types of flamenco strumming: one with three fingers and the 'fan' style using two or a combination. 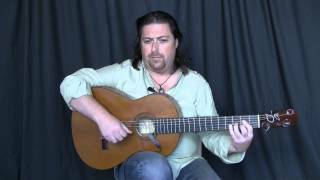 We explain two lyrics from the alegrías flamenco style from Cádiz with guitar accompaniment. 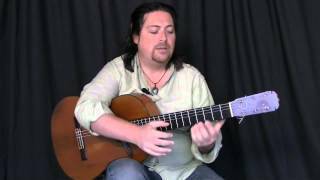 José Luis explains a solea por buleriás falseta to accompany flamenco dance. 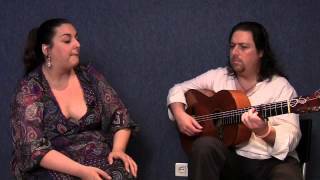 Alicia and José Luis explain a complete flamenco song in the caña style, including 'ayes' the ending, and two short falsetas to accompany in between verses. 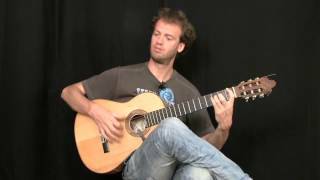 José Luis explains a falseta in the levante flamenco style, for example tarantas or mineras. José Luis explains two short grainaínas falsetas for singing accompaniment. 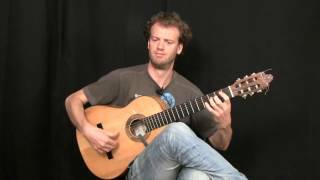 José Luis explains three falsetas in detail de guajiras, useful for accompanying singers between verses. 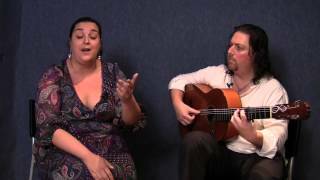 We explain some tricks on how to sing the bulerías, a popular flamenco style. We cover two lyrics: one from Jerez and another from Utrera, sung in different ways. 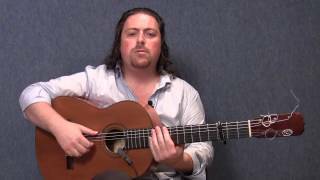 Jose Luis covers some fundamental concepts and tricks for understanding the bulerías (flamenco style) rhythm. Here we'll look at the 'three' rhythm underlying the traditional rhythm we learn in classes. 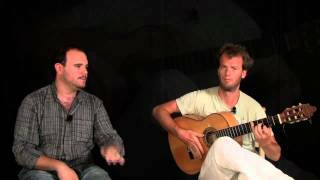 This flamenco singing class covers the deep seguiriyas style, including breathing techniques and an explanation of the a 'macho' ending typical of the style, by Manuel Molina. 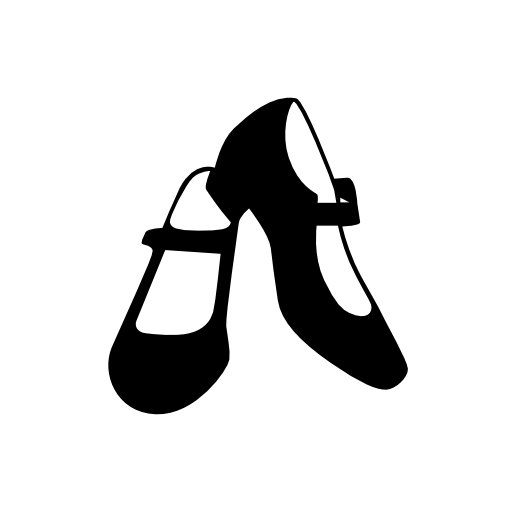 José Luis explains, in detail, a tangos in the key of tarantas, useful for accompanying dancers since tarantos style dance is usually ended with tangos in this key.